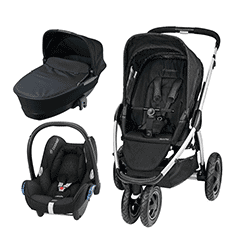 This product will come directly from the supplier. Turnaround on all Teamson products is 48-72 hours. Subject to Availability. About Teamson: US based designers and manufacturers of Nursery Furniture and Toys, Teamson, have a large range of colourful furniture for your baby or toddler. 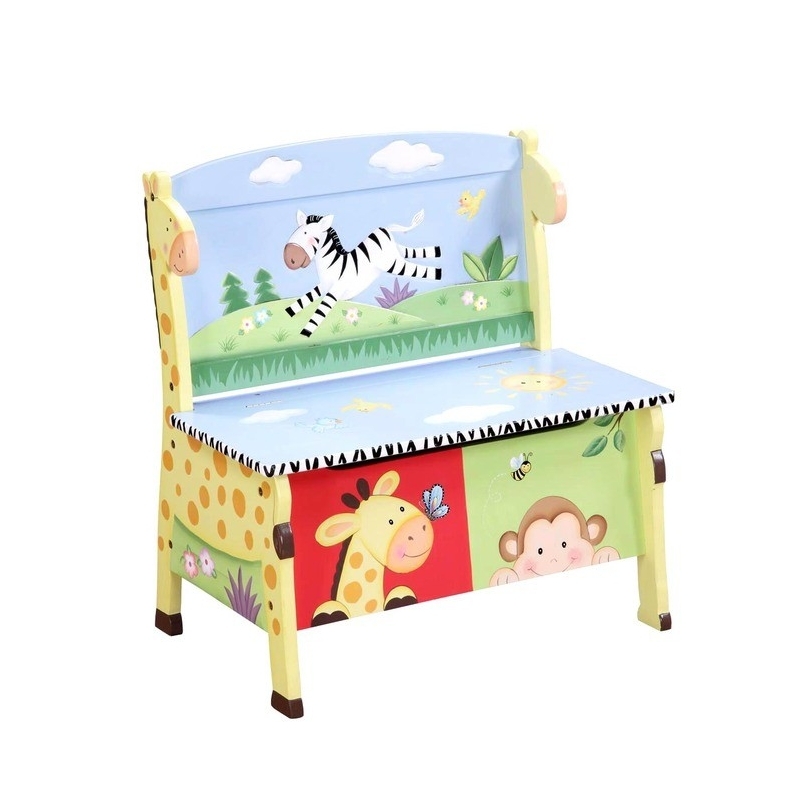 The furniture ranges include the Alphabet, Sunny Safari, Magic Garden and Crackle Finished collections. All of Teamson's creations for children are painted by hand by their talented artists, so no two are exactly alike. Teamson nursery furniture offers tables, chairs, toy boxes, bookshelves, potty chairs and lots of other good things for the nursery. The toys include the very nice collection of children's play castles.